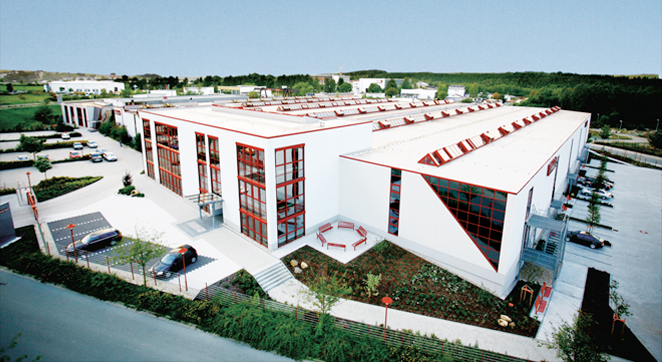 KOBRA Formen GmbH was established in 1991 and is headquartered in Lengenfeld, Germany. As a worldwide leading manufacturer, KOBRA develops and produces high-quality special moulds for the concrete block industry. KOBRA offers its customers technologically first-class quality products, creative design services and sound service for optimum, economic production processes. KOBRA occupies a leading position in technology and competition. This Kobra Channel and the information that it presents come from CPI - Concrete Plant International. All articles about Kobra are available free of charge in many languages. You are welcome to pass on the information available on this webpage to anyone from this branch of industry who is interested! In making use of the Kobra Channel’s free download option, the users declare their agreement to the collection and forwarding of this information to Kobra.